Charity auction! 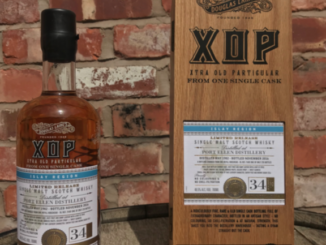 Port Ellen 34 year old! 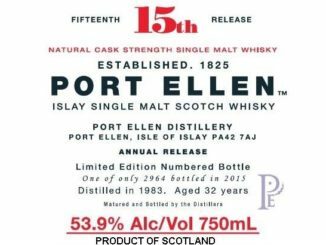 First sign of Port Ellen 18th Release?! 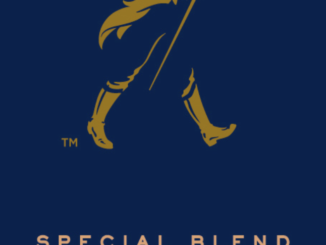 Johnnie Walker Blue Label Ghost & Rare : Port Ellen!